Oh!!! This is soooo cute!!!! Very cute. I love the colors!! Love it Cindy! The colors are are so pretty and go perfect. Oh, you are amazing! I LOVE all your designs! As always, it looks awesome! I love seeing your changes all of the time. It looks really good.I like it! It's beautiful! I love it! 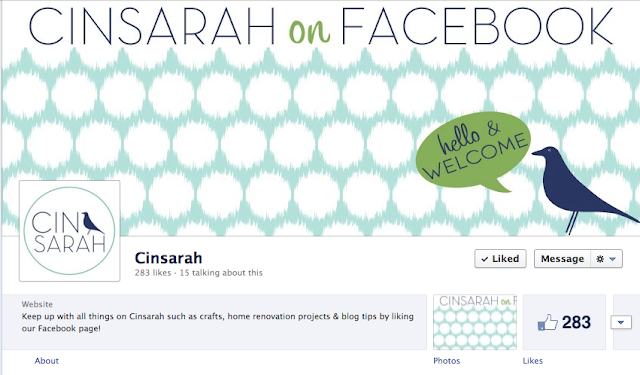 Will you be doing a tutorial on how to create a facebook header by chance? We're all being switched to Timeline format in the next couple of weeks I think. i <3 it and it's very fun for the new season!